Sun Grown is dedicated to environmental stewardship and sustainable practices. We are a pioneer in innovative alternatives to plastics and other materials destined for the landfill. We seek to preserve the world’s natural resources by finding alternative materials and processes to work with. 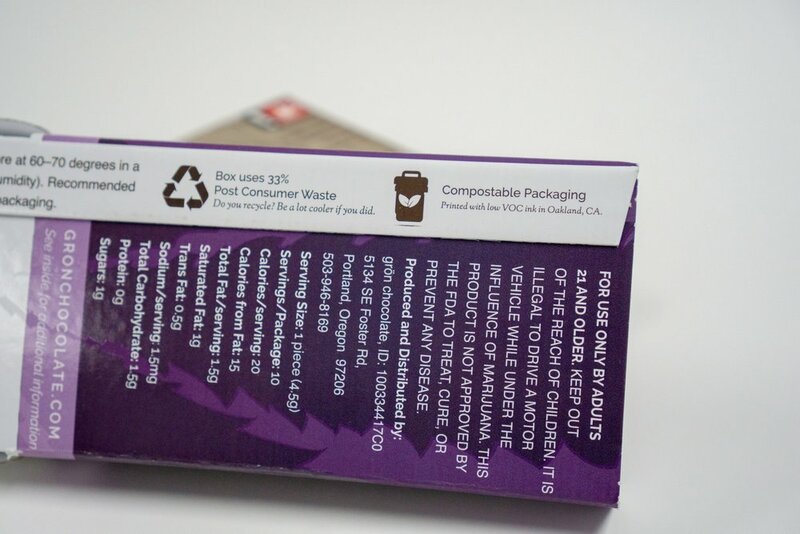 Our eco-friendly cannabis packaging is made from recyclable and compostable materials. Our printing process uses water-based coatings and soy-based inks and we are proud to source our materials domestically. Leading the way in environmentally responsible business practices isn’t just good for the environment, it’s good for business. SunGrown makes it a priority to find ways to make packaging more environmentally friendly. From sourcing recycled and post-consumer materials to developing compostable packaging—even for moisture-prone environments —we’ve seen effective ways to reduce the amount of plastic, Styrofoam, and other materials headed for landfills. US manufacturing also means minimal shipping for a lower carbon footprint. We make it a priority to find ways to make packaging more environmentally friendly. Innovation and sustainability go hand in hand here at SunGrown. With the new press and more growth to come, each decision we make is meant to encourage sustainable practices.